CKD Galbraith believes the outlook is optimistic for 2015 following a successful year in 2014; with encouraging levels of activity in the property market throughout Scotland and a return to competitive bidding. 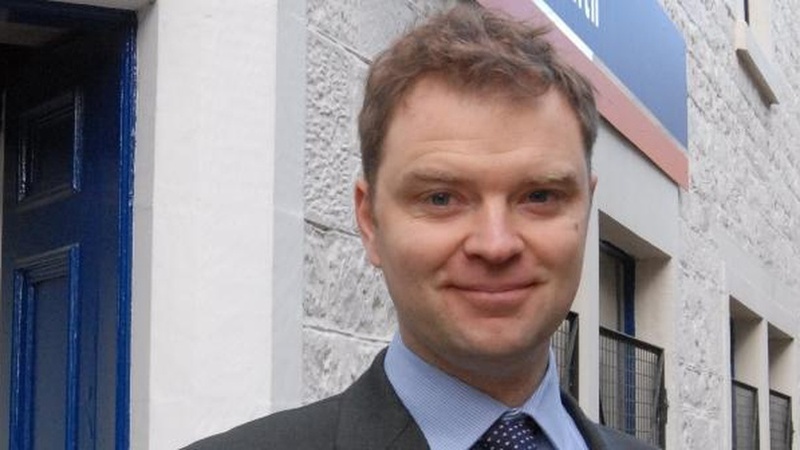 The fourth quarter of 2014 (October - December) saw property sales and letting figures in Moray continue to grow on the previous quarter's figures according to new research conducted by the firm's Elgin office. Despite the slowdown during the referendum the market bounced back in November and confidence returned along with English and international buyers. "The fourth quarter of 2014 saw confidence continuing to return to the market and especially after the slowdown experienced in the lead up to the referendum. In part, this may also have been helped by a desire to get transactions settled before the 1st April 2015 when the changes to stamp duty occur. However I expect this to have a greater impact on higher value property sales in the first quarter of 2015. Buyer interest remains high for properties with land, good quality and well located family homes and traditional cottages, particularly below 300,000. "We've also seen an increase in closing dates set and competitive bidding with some properties going for well over the asking price. An example sale from the final quarter is Monessie, an attractive traditional house overlooking Findhorn Bay, which achieved 20% over the guide price of 560,000 with considerable interest generated within just a few days." There were also positive signs in the Moray lettings sector during the final quarter of 2014. "The Moray rental sector has continued to grow in the fourth quarter with the number of lets doubling compared to the third quarter of 2014. There is still high levels of interest from local people and those from all parts of the UK seeking modern two to three bed properties but there is still also a shortage of such homes in Elgin to meet the high levels of demand." CKD Galbraith operates a network of regional offices located throughout the country and has enjoyed good growth over the last year. The firm as a whole experienced a 24% increase in the number of sales in the final quarter of 2014 compared to the third quarter. As well as the improvement in sales figures, there was also a 23% increase in the number of viewings against 2013's figures for the final quarter. Throughout 2014, CKD Galbraith handled property in excess of 375million covering property throughout the whole of Scotland. Prices achieved for all properties sold by the firm during 2014 were, on average 1.54% over the asking price, highlighting the firm's unrivalled local knowledge of the market and expertise in setting prudent valuations.